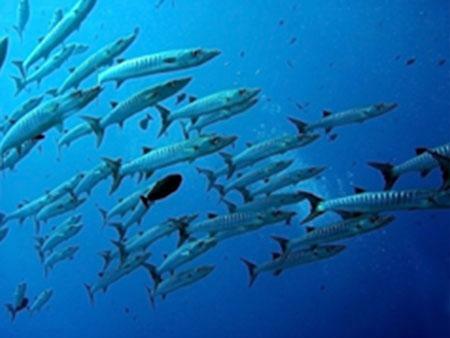 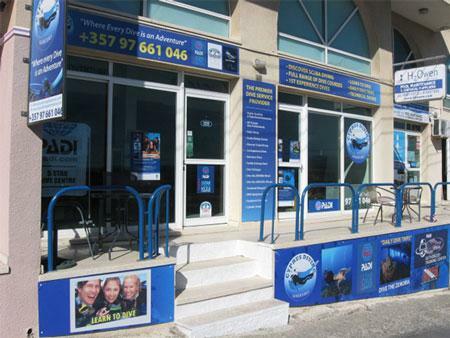 "Where Every Dive is an Adventure"
An established Premier 5 Star Padi Dive Centre, BSAC, Padi TecRec and TDI Dive Centre providing a full range of diving courses and daily dive trips to the best diving in Cyprus. 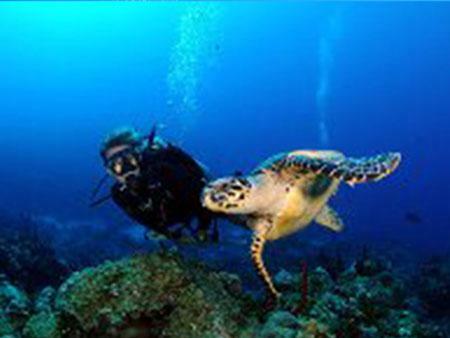 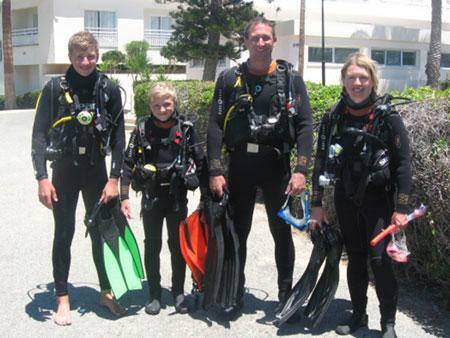 We are a friendly, experienced Dive Centre providing a personal and flexible approach to our divers and with a passion for diving at all levels. 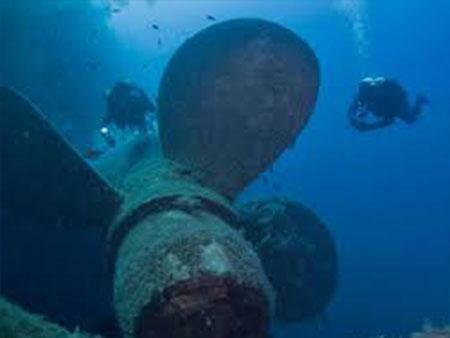 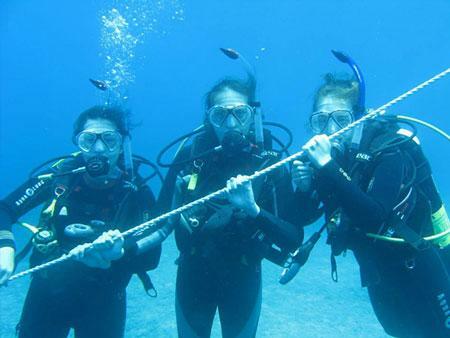 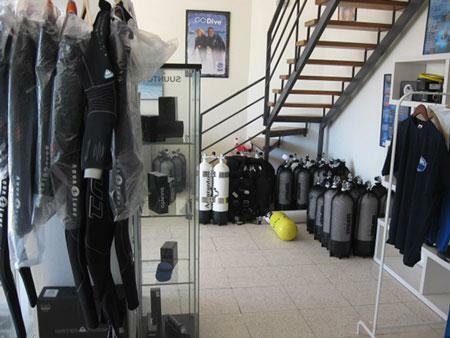 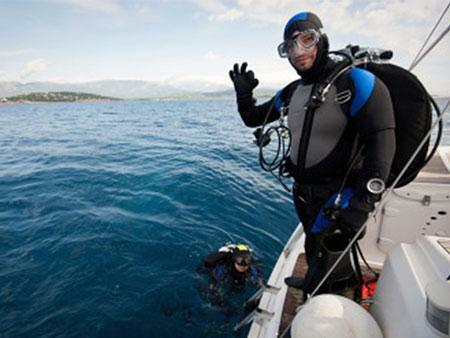 Cyprus Diving Adventures is based in the beautiful coastal village of Pissouri, located centrally between Paphos and Limassol and provides recreational and technical diving across Cyprus.